Paris, no doubt, is the city of love. 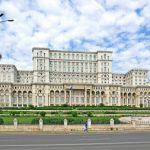 There is so much to do in this romantic city, so much to explore. You will fall in love with every corner of the Seine River, the sparkly Eiffel Tower and the delicious French food. 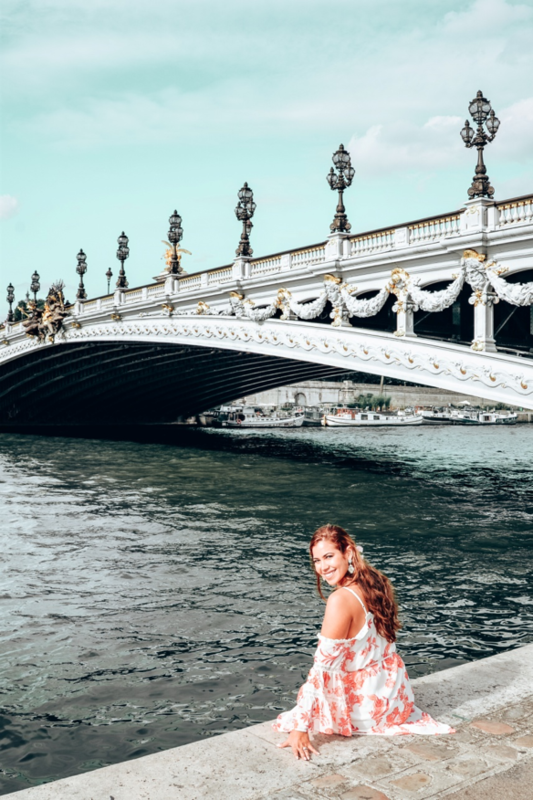 Listed below are the top 11 things to do in Paris, and if you’re fast, you can do them all in 3 days! This is one of the most rewarding and unforgettable experiences you can have in Paris. Plan your picnic by bringing a blanket, local market goods, wine, and macaroons. A plus is that all these things are very affordable, including finding wine for 3$ a bottle! 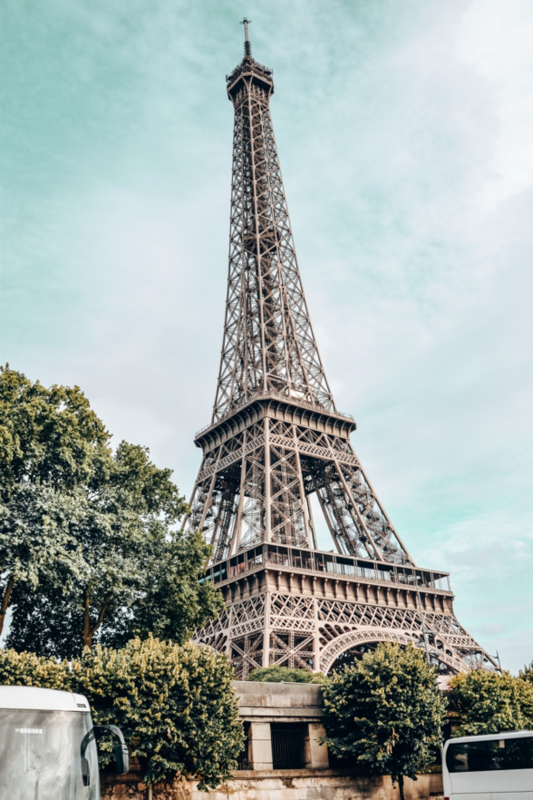 Once you’ve gathered your goodies for the picnic, head to a nice green area facing the Eiffel Tower and enjoy it as you wait for nightfall and the towers first sparkle performance (runs for 5 minutes every hour on the hour). Dinner? Why not choose to do it in style by booking a river cruise with a 4-course dinner option! Even though the food is not the best of Paris, you won’t regret it. The ambiance alone is worth the trip. Bateaux Parisiens Seine River Sightseeing and Dinner Cruise is one of the best ways to see Paris! You can purchase tickets ahead of time on TripAdvisor/Viator. If you opt for the sunset cruise you’ll get the best of both worlds, and even some live entertainment! The sunset cruise is one of the most unique and beautiful ways to see Paris by day and night. 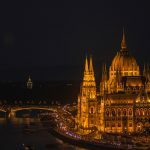 Even if you don’t have dinner (which can be pricey upwards to 100 Euros per person), make sure you do take a river cruise (15-30 euros). Enjoy a remarkable day at this iconic museum, and savor the romantic air as you walk through its marvelous garden. One of the most visited museums in the world: almost 9.5 million people come to its doors every year. It is also one of those museums that amaze you just do to its magnitude. If you were curious: yep, it’s actually impossible to see it all in one day. But I urge you to try it; in the least, you’ll have fun in the journey. Please give careful thought to what you want to see before you start your visit and artistically plan your way through the museum, if you don’t you will be disappointed and get easily lost. Choose your priority pieces and after you’ve seen those, if time allows, you can peruse the other works. The Louvre is open from 9 am to 6 pm every day of the week except Tuesday, when it is closed all day. However, it stays open until 9:45 pm on Wednesday and Friday. Leonardo da Vinci’s Mona Lisa, The Turkish Bath, Winged Victory of Samothrace, Michelangelo’s Dying Slave, Venus de Milo, Great Sphinx of Tanis, and the Crown of Louis XV and Charlemagne are a few masterpieces. You will be more than inspired when you depart this museum. And yes, the Mona Lisa is very small and some even say insignificant, but it is nonetheless, the Mona Lisa. Get to know all the intricate details of King Louis XIV. The amazing Palace of Versailles is sure to take your breath away. Explore the palace, and afterwards head to the local market for some delicious French cheese. Take a train (RER) ride to Versailles! 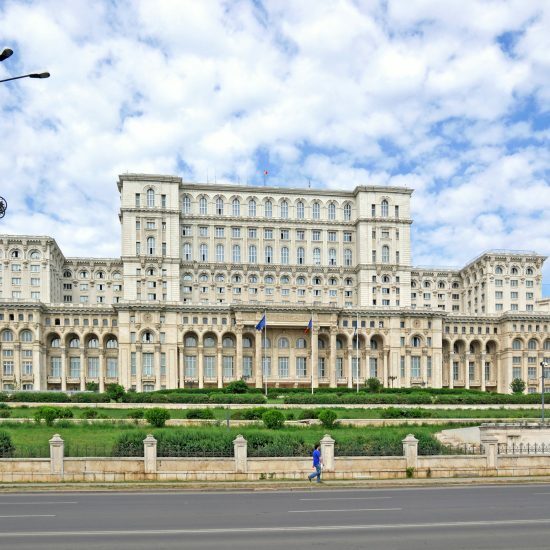 In merely 45 minutes you’ll be surrounded by one of the most beautiful palaces in the world. You can rent a bike and ride around the Palaces surroundings, or purchase tickets to see the inside. Enjoy a picnic at the Grand Canal! You can purchase items at their open-air market before you go to Versailles! 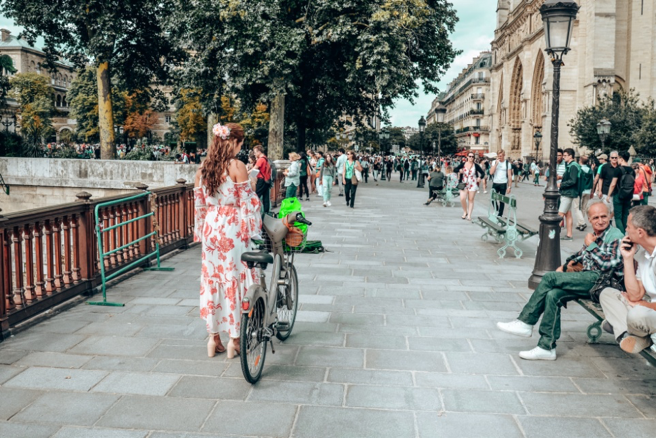 See all of Paris bridges by bike and enjoy the majestic architecture of this city. Paris has 37 bridges in total; wouldn’t it be amazing if you could say you saw all of them? Well, you can! All in one fun-filled day. First, rent a bike from one of the many stations around Paris, you really can’t miss it. Velib stations are plenty, and it only costs 22$ to rent a bike for the day! Also, the first 30 minutes are free. Once you have your bike head to the first bridge and from there the path is easy. The Seine River is such a beauty! 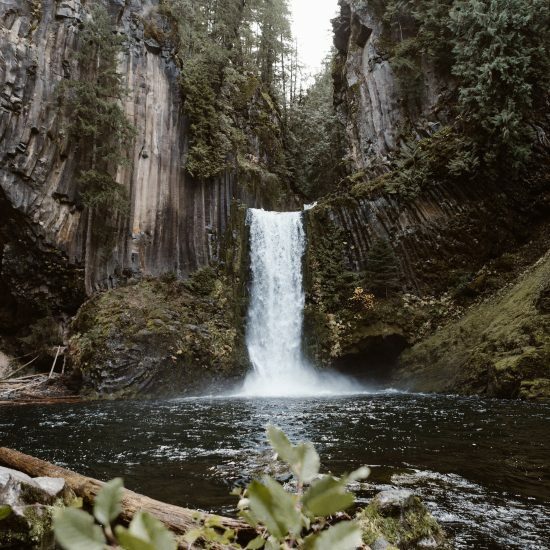 Explore at your leisure! Of course if you rather just see the “can’t miss” bridges, then head over to Alexander III, Pont Neuf, Pont de Bir-Hakeim, and Pont des Arts. One prime example of French Gothic architecture is this beautiful cathedral. The Holy Crown of Thorns is housed here, and it will give you the chills once you see it. Note that you must wear clothing that is respectful and covers shoulders. Entrance is free of charge and many mass services are held weekly. This is one of Paris’ most distinctive landmarks. You can walk around the base and under the arches of the Arc de Triomphe, just be careful of the traffic. 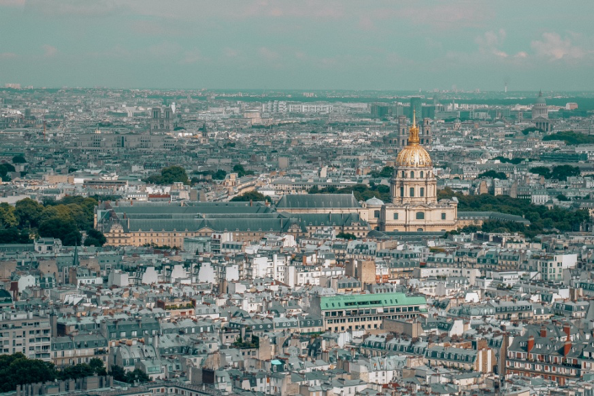 For a marvelous city view, climb about 280 stairs to the top of the Arc. 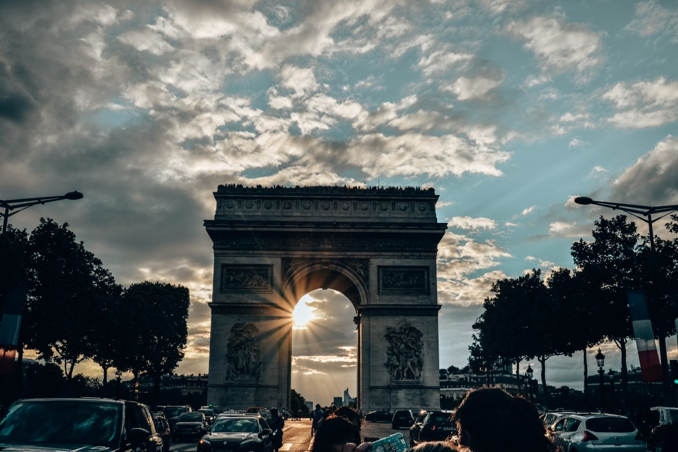 After you’ve had some fun at the Arc de Triomphe, walk around Champ Elysses or maybe purchase something at the many shops. Step into the Pantheon and learn about Paris’s past! Explore a piece of history as you travel back in time at the Pantheon. Also take in one of the best views at the top! 276 steps! Afterwards, take a long walk along the many cafes and restaurants of the Latin Quarter. Here you’ll find a fun atmosphere and an area full of bistros. Head to the Eiffel Tower to enjoy the views from the summit, and maybe even have lunch at the second floors restaurant. The most world renowned structure that represents Paris. And without doubt one of the greatest sights to visit in Paris. Nothing can really prepare you for the moment you first cast eyes on this monument that has come to symbolize Paris, the surreal feeling is unexplainable. 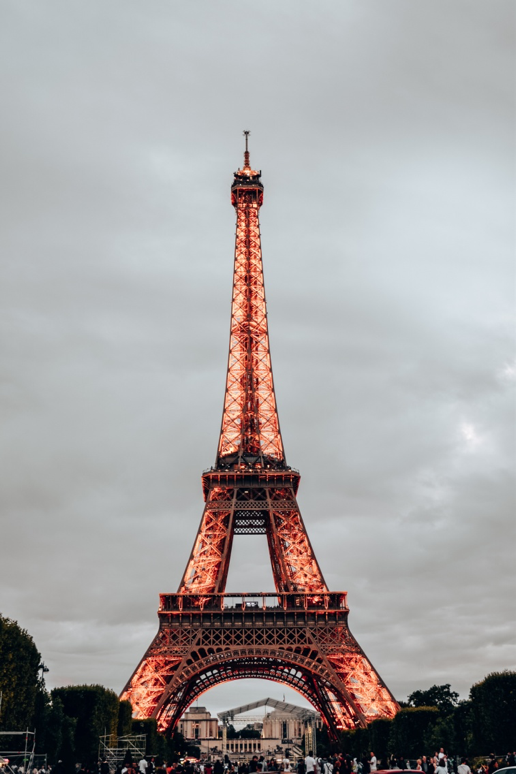 There are many spots in the city from where to get great photos of the tower (Trocadero, Pont de Bir-Hakeim, top of Arc de Triumph, Tour Montparnasse, and many more). Make sure to either purchase skip the line tickets in advanced or avoid the hours between 11-5pm. The views of the city from the summit (top floor of the tower) are grand, and shouldn’t be missed, especially at sunset if you can make it. In trocadero, step inside the Museum of Architecture and head to the coffee shop for a quick café break. You can tour the museum if you’d like or just breathe in the bliss of the view. Then stroll along Trocadero and snap a few photos of the Eiffel Tower (one of the best views). 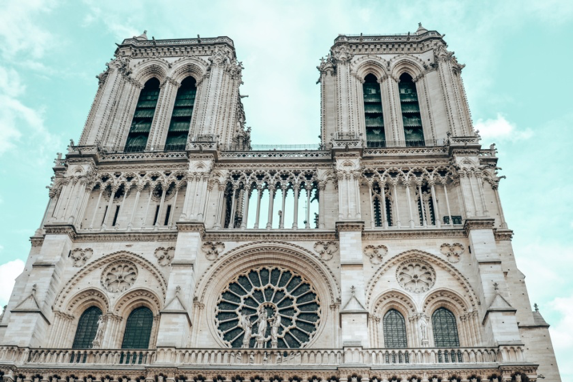 There are so many churches in Paris, many of which are well worth a visit even if you’re not a parishioner, that it’s easy to overlook any churches that aren’t called Notre Dame. 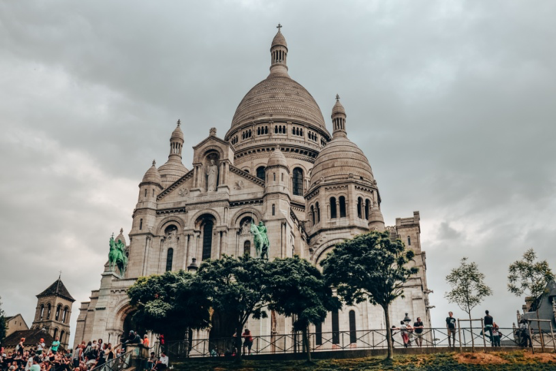 But thanks to the popular Dan Brown novel, “The Da Vinci Code,” at least one other Paris church is on many visitors’ must-see list – Saint-Sulpice. Saint-Sulpice church, or Église Saint-Sulpice as it’s called in French, is actually the second-largest church in all of Paris (just behind the famous Notre Dame). It’s located in the 6th arrondissement of Paris in the Luxembourg Quarter, and it dates from the mid-17th century. Art lovers will note that one of Eugene Delacroix’s last works is in Saint-Sulpice, near the main entrance. Paris’s bohemian neighborhood and picturesque Basilica are not to be missed. Wander down cobblestone streets exploring this area as you pass the Moulin Rouge. Atop the hill where the Basilica is located, you will see an amazing vantage point view. Hi, I’m Yisel, I’m a wanderlust addict.  A pharmacist by trade but travel blogger by heart. 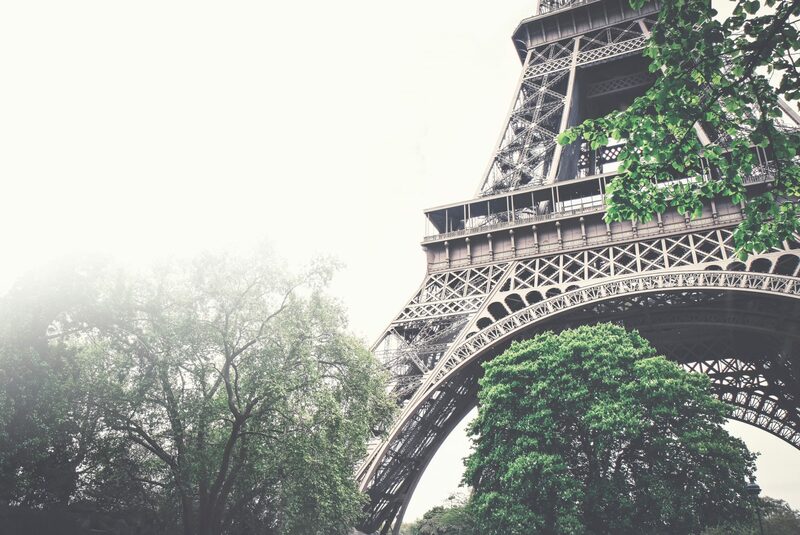 In my spare time, I plan my next trips and daydream about Paris. What a well rounded list of places in Paris! It’s been almost 10 years since I’ve visited and would love to return and check a few more of these places off my list. Thank you for sharing! This is such a good list of places to visit in Paris! I go a few times per year and never get bored anything on your list. Audrey said it for a reason: Paris is always a good idea! Thanks for sharing this list! Love these suggestions! 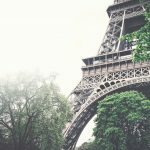 I visited Paris when I was very young, but I’ll definitely need to come back and check these sites out!